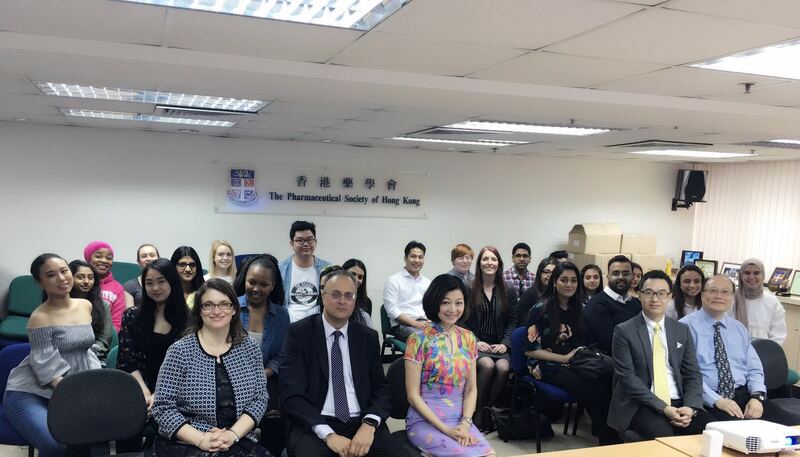 A fruitful knowledge exchange with the Professors and students from the UK. 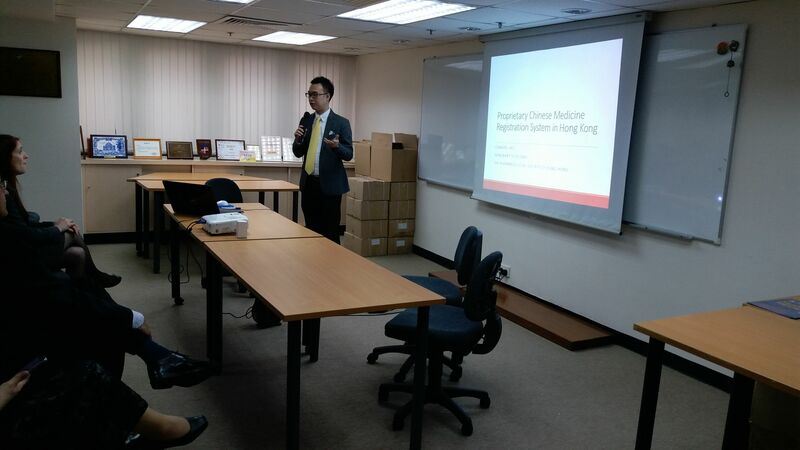 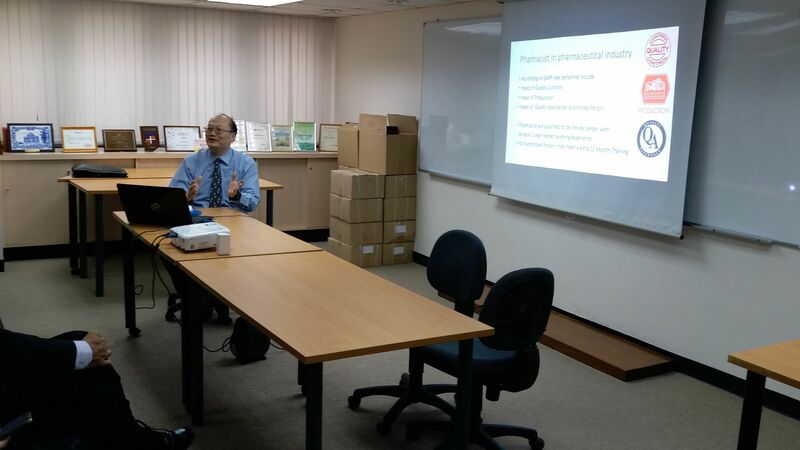 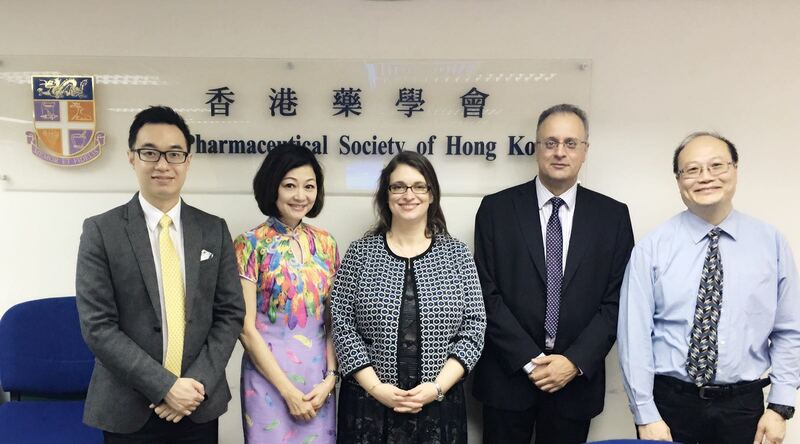 We shared about local pharmacy development, local manufacturing practice and Traditional Chinese Medicine. 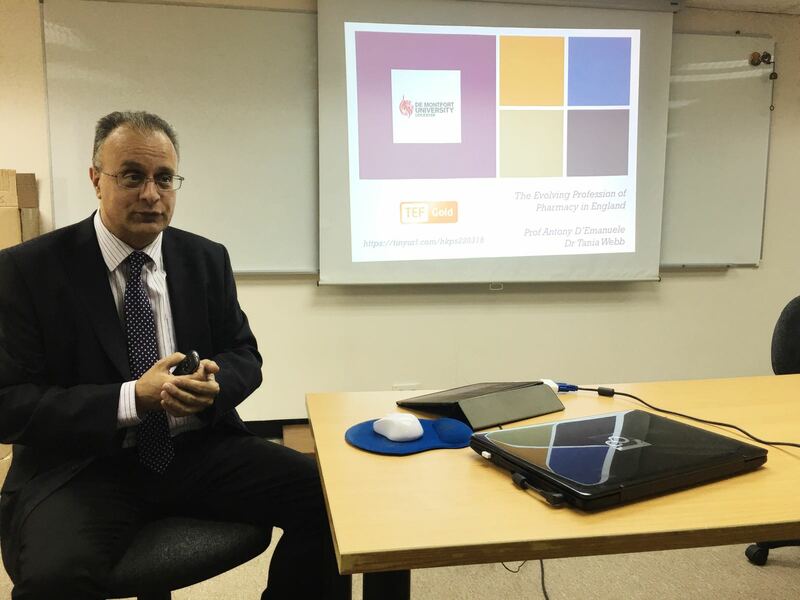 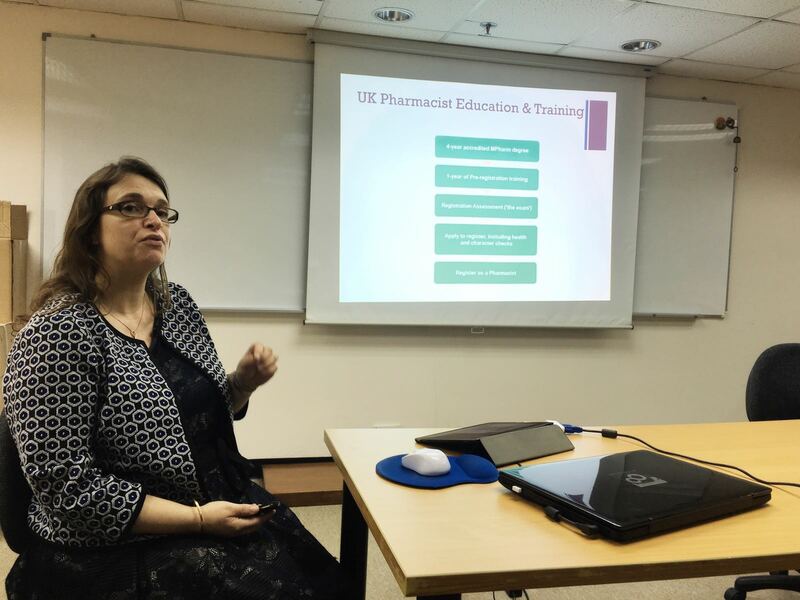 And they also talked about the changes in pharmacy practice and education in the UK over the past 10 years.